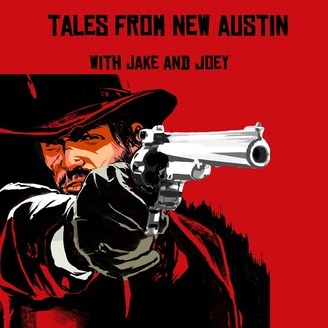 A podcast covering Red Dead Redemption. Apologies for the delay. 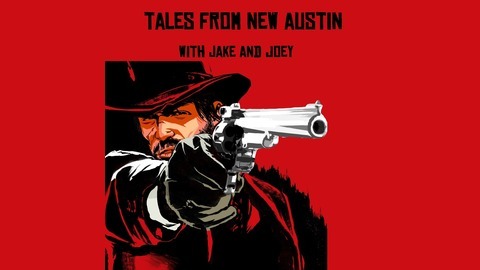 Episode 2 is here in which Jake and Joey discuss the first 3 missions from Red Dead Redemption.